Does you TV sound system need an upgrade? 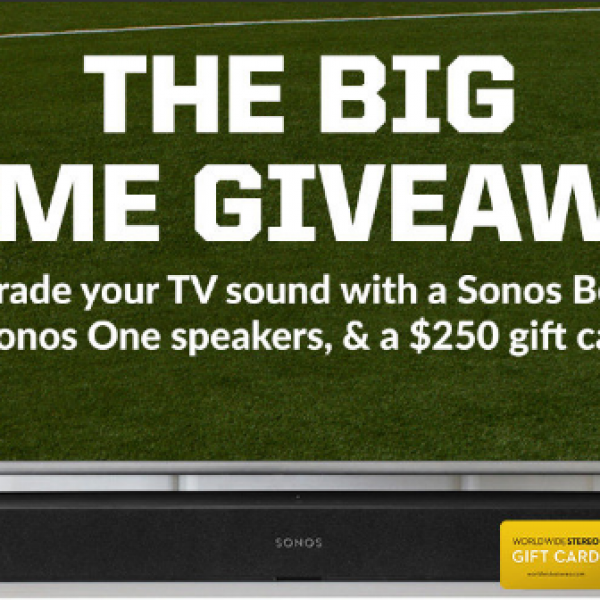 Enter the World Wide Stereo Big Game Sweepstakes and win a Sonos Beam, Two Sonos One Wireless Speakers and a $250 Gift Card! A $1047 value. Enter once daily. Ends January 31st, 2019. Good Luck! Just click the highlighted link to enter. Could you use some extra cash for a vacation or whatever else your heart desires? 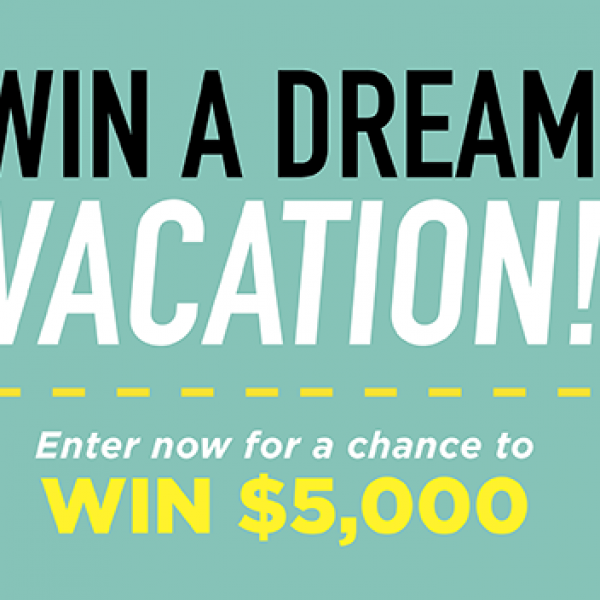 Enter the Midwest Living 2019 Dream Trip Giveaway and win $5,000 to spend as you please! This is a single entry sweepstakes. Ends February 21st, 2019. Good Luck! Just click the highlighted link to enter. Do you love gaming or know someone who does? 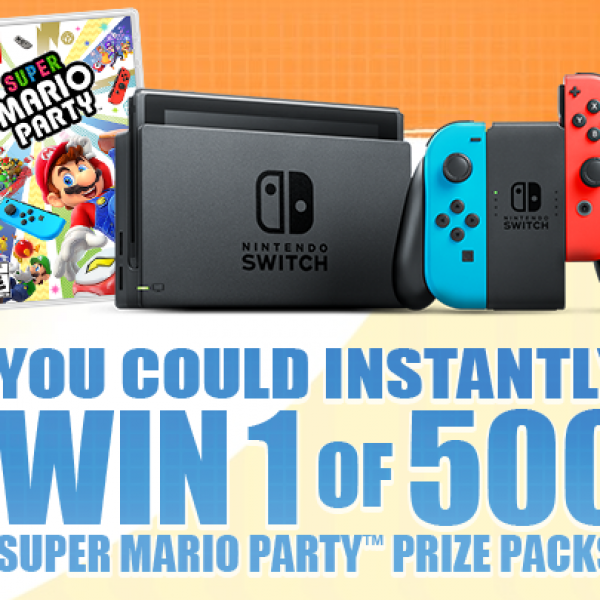 Enter the Lunchables Mario Party Sweepstakes and win one of 500 Nintendo switch game systems, two Joy-con controllers, a Super Mario Party Video game, and a branded carrying case. A $450 value. Enter once daily. Ends December 31st, 2018. Good Luck! Just click the highlighted link to enter. Could you use some extra cash to help bring in the new year? 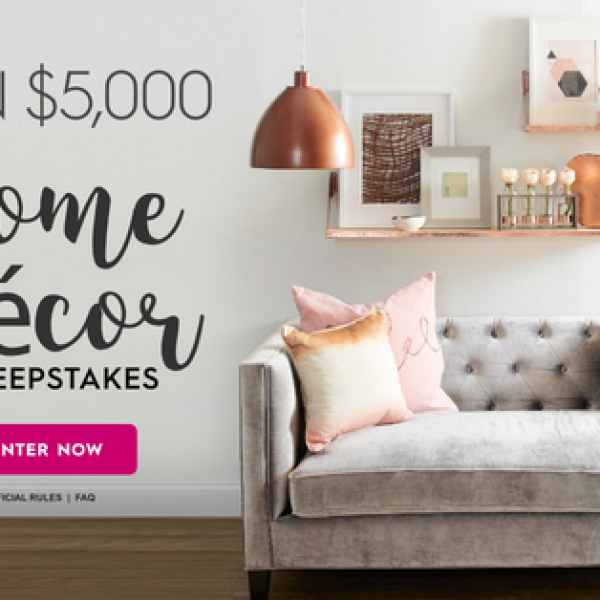 Enter the Better Homes and Gardens $5,000 Fall Winter Sweepstakes and win $5,000! Entry is unlimited. Ends January 15th, 2019. Good Luck! Just click the highlighted link to enter. Do you love the NFl and could use a new truck? 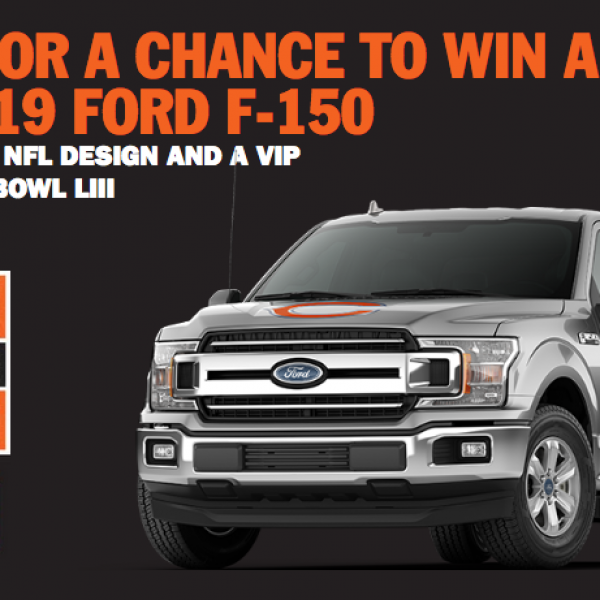 Enter the Ford Toughest Ticket Sweepstakes and win a 2018/19 Ford F-150 truck customized with NFL graphics and a VIP Super Bowl LIII Experience for two in February 2019. A $64,600 value! To be eligible to enter, you must have a valid driver’s license. This is a single entry sweepstakes. Ends January 20th, 2019. Good Luck! Just click the highlighted link to enter.